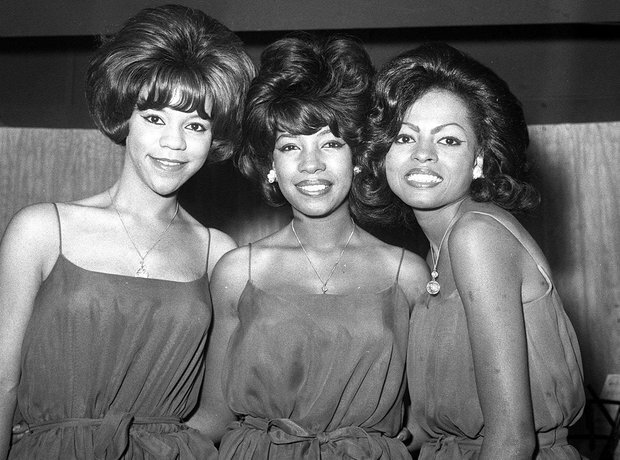 The Supremes encapsulated the 1960s; their hits from that decade remain classics over 50 years later. Stand out songs include ‘Baby Love’, ‘Stop! In The Name Of Love’ and ‘You Keep Me Hanging On’. Diana Ross also made it onto our ‘greatest divas of all-time’ list, with good reason!